The Maxi-Cosi Rodi AirProtect® is designed to last your child right through from 3½ to 12 years old. That can mount up to a lot of car journeys and a lot of wear and tear. And you or your child’s tastes and style can change during that time, too. Our replacement Rodi AirProtect® cover lets you instantly change the look with a colour or design that suits you. It’s also a practical option to give you an extra cover if your original is in the wash or has worn out. Part of our range of spare car seat covers, it’s made by us with a precise fit for easy switching. This cover is everything you need to change the look of your Maxi-Cosi Rodi AirProtect®. As well as a seat cover there’s a backrest cover and a headrest cover. Like all our practical seat covers, it’s been designed to be easy to remove and replace. It’s crafted from deluxe materials, which are durable and comfy to sit in. And because accidents with drinks and dropped food can happen at all ages, it’s hand washable so you can keep it looking its best for longer. Our Maxi-Cosi Rodi AirProtect® cover puts control in your hands to style your car the way you want to. If you buy a new car, you don’t have to put up with the interior clashing with your car seat. 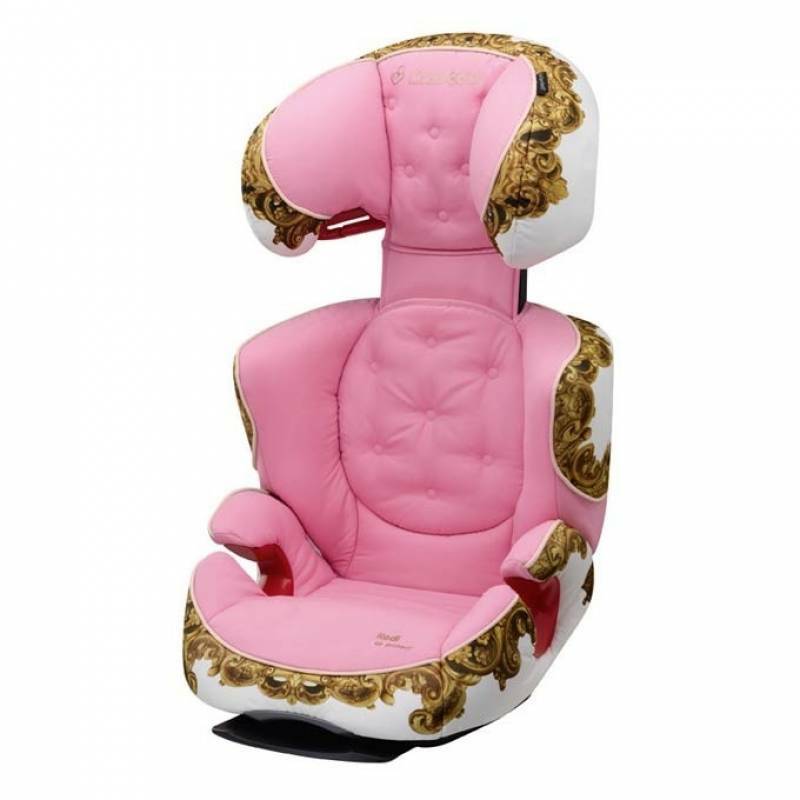 Simply change your car seat cover to match your car’s interior for a sophisticated look. And we know that your child’s favourite colour can change as they get older. With a replacement cover you can let them express themselves by choosing their favourite shade. * The Rodi AirProtect® cover does not contain belt pads.